Sometimes the customer you finance won’t follow the rules. Dealerships typically use GPS tracking units so they can make loans to those borrowers they normally wouldn’t finance. These borrowers are usually not bankable. A car tracker allows the lender to recovery the vehicle easily. However, if a customer does remove the GPS tracking unit, a tamper alert will be sent. This means it’s been removed from the vehicle. Since it does have a backup battery, the device will continue to track. It gives the lender the chance to contact the customer and know the loan is probably at risk. Since the car track device has address verification, the lender is able to skip trace the customer if necessary. The address verification gives a detailed history report of where the vehicle spends most of its time. It’s valuable information to know where the customer can be found other than work and home. The tamper alert come free with our car tracking system. 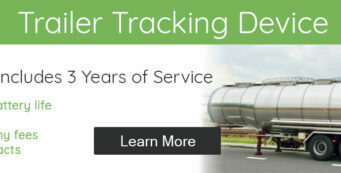 Our satellite tracking units include 2-year of unlimited service. 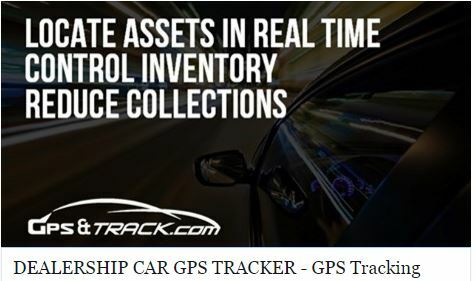 Let our team show you why vehicle tracking units from GPS and Track will help protect and monitor your portfolio. Did you know it typically takes 51 weeks to break-even on a buy here pay here loan. 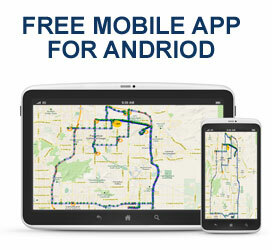 GPS tracking for vehicles is affordable, reliable, and a game changer for auto financing. Focus on sales, not skip-tracing past due customers. 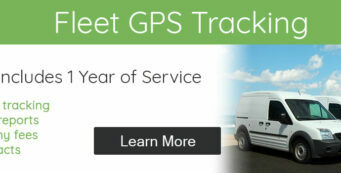 You need a GPS tracking system that is reliable and offers preventative alerts. The online platform is simple to use. You can have multiple users with different security levels. Reduce skip traces, decrease repo’s, increase on-time payments. Let us show you the benefits of car tracking for buy here pay here and auto finance portfolio’s.